4 Games for $10 - Oh yeah! Indie developer Twisted Pixel have released a bundle of all of their arcade games for one price. Right now, available on Xbox Live Arcade, you can get the Twisted Pixel Bundle which includes The Maw, Comic Jumper and co-op games `Splosion Man and Ms Splosion Man for just 800 . That price won't last long though according to Twisted Pixel, so if you don't have any of these titles - first off - WHAT'S WRONG WITH YOU? DON'T YOU FUN BRO? Second - this is a hell of a deal, go snag these and enjoy some great gaming. 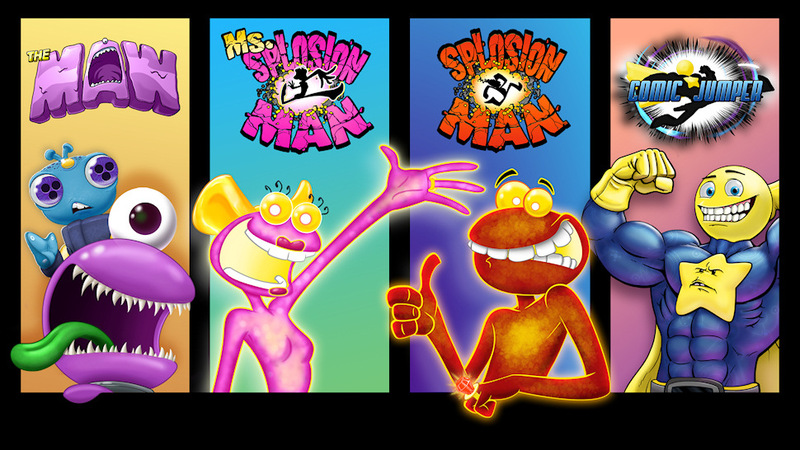 Here is our review of `Splosion Man and our review of Ms Splosion Man if you need further convincing.